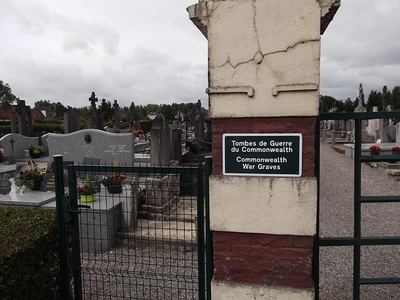 Robecq is a village and commune about 37 kilometres north-north-west of Arras, and 9 kilometres north-north-east of Bethune on the N37 road. 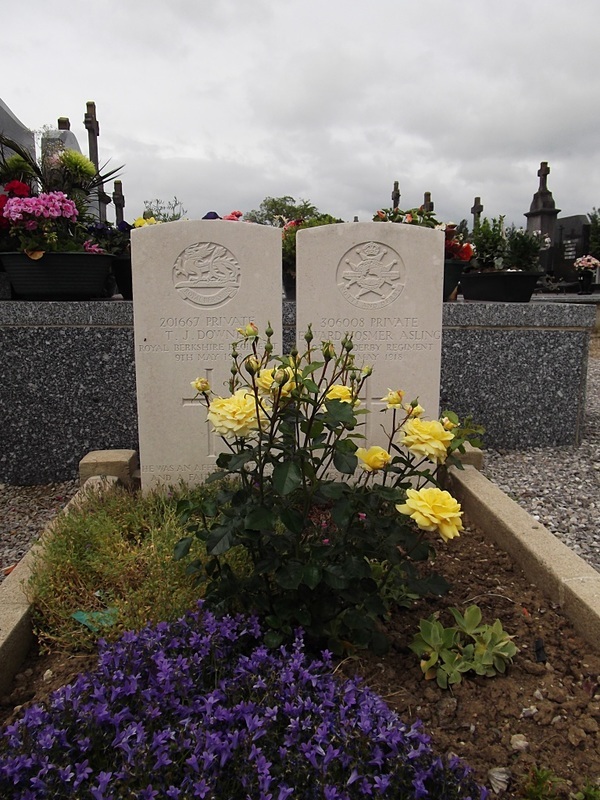 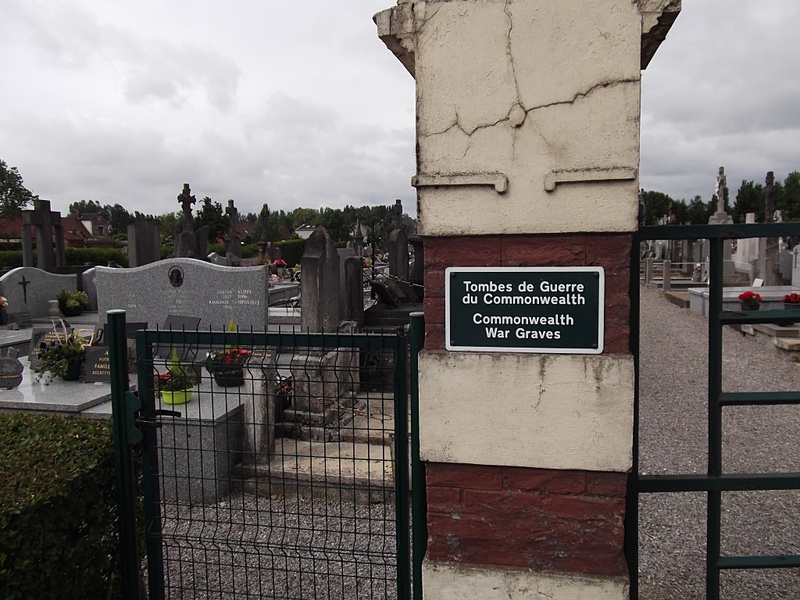 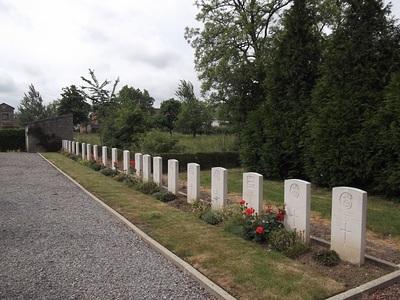 The Communal Cemetery is on the St Venant side (north) of Robecq, 500 metres from the church on the left hand side of the main N37 road. There are 14, 1914-18 and 9, 1939-45 war casualties commemorated in this site.